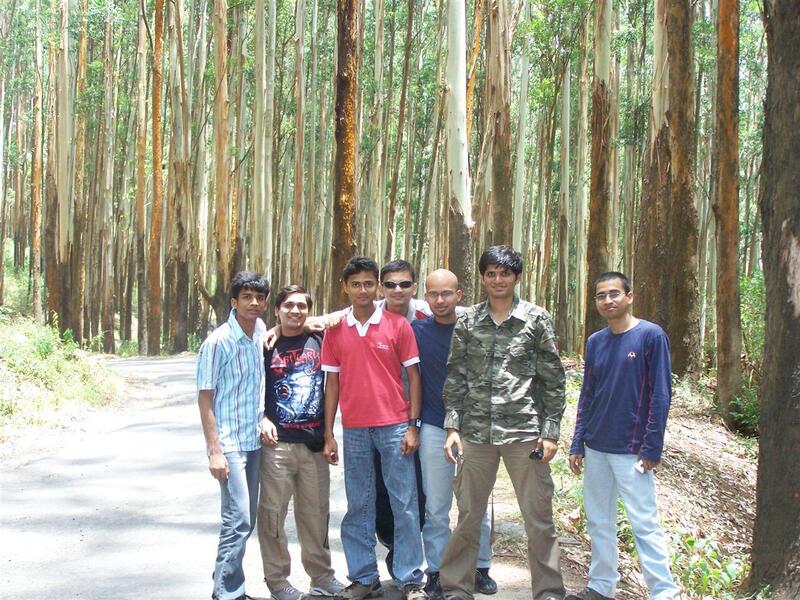 Who?– Me, Abanish, Ajit, Soumya, Rahul, Biranchi & Ashok….of course driver, Raj as well. Distance travelled: ~ 800 KMs. Ooty is ~250KMs from Bangalore. What we did and see? ROCKSTAR: " Beyond the world of right doing n wrong doing, there is a world & we will meet there"